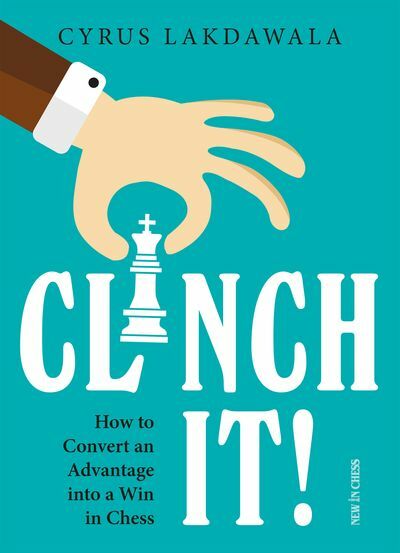 "Seize the Moment to Get the Advantage"
The sacrifice is one of the most beautiful, rewarding and complex aspects of chess. During a game the decision to give up material in order to get an advantage is probably the most difficult one a player has to take. Often, you have to burn your bridges without being able to fully calculate the consequences. Risks and rewards are racing through your mind, fighting for precedence while the clock keeps ticking. Now is the moment, because after the next move the window for this opportunity may be closed. 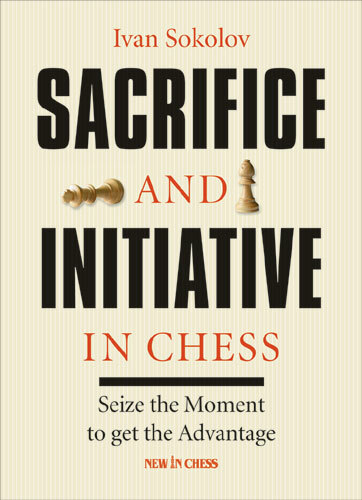 In this book Ivan Sokolov presents a set of practical tools that will help you to master the art of the sacrifice. 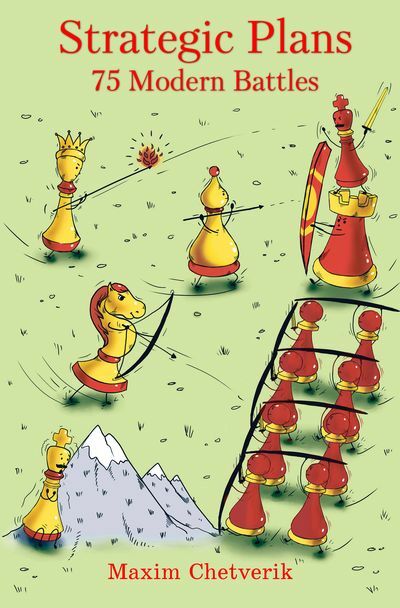 By concentrating on the aim you are trying to achieve, rather than on the opening you are playing or the piece you might be going to sack, he teaches you how to come to a reasonable risk assessment and how to trust your intuition. As a bonus there is a separate chapter on seizing the initiative without actually giving up material. 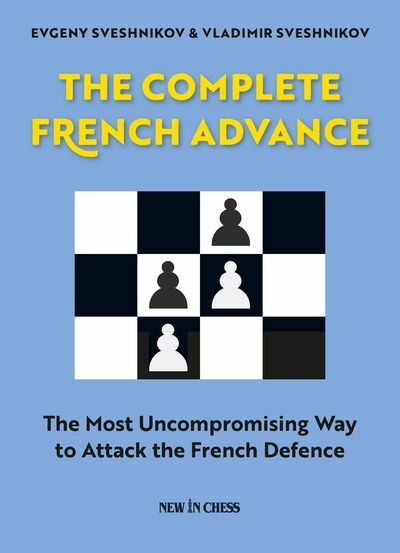 Ivan Sokolov has written an entertaining and instructive guide, packed with useful advice and exercises. Ivan Sokolov is a top grandmaster who was born in Bosnia in 1968. He was Yugoslav champion in 1988 and Dutch champion in 1995 and 1998. He rose to the number 12 spot in the FIDE world rankings. In his rich career Sokolov has beaten world chess champions like Garry Kasparov, Vladimir Kramnik and Viswanathan Anand. His previous books The Ruy Lopez Revisited, Winning Chess Middlegames and The Strategic Nimzo-Indian were widely acclaimed bestsellers.